An all-female fighting force created to take advantage of a loophole preventing the Church from fielding “men at arms”. These women do not share the genetic enhancements of the Space Marines yet they still don power armor and wield chainswords, standing toe to toe with the enemies of the Imperium bolstered by the raw power of their faith. I love it. Unfortunately, at the time they were difficult to collect and didn’t have updated rules. That’s changing. 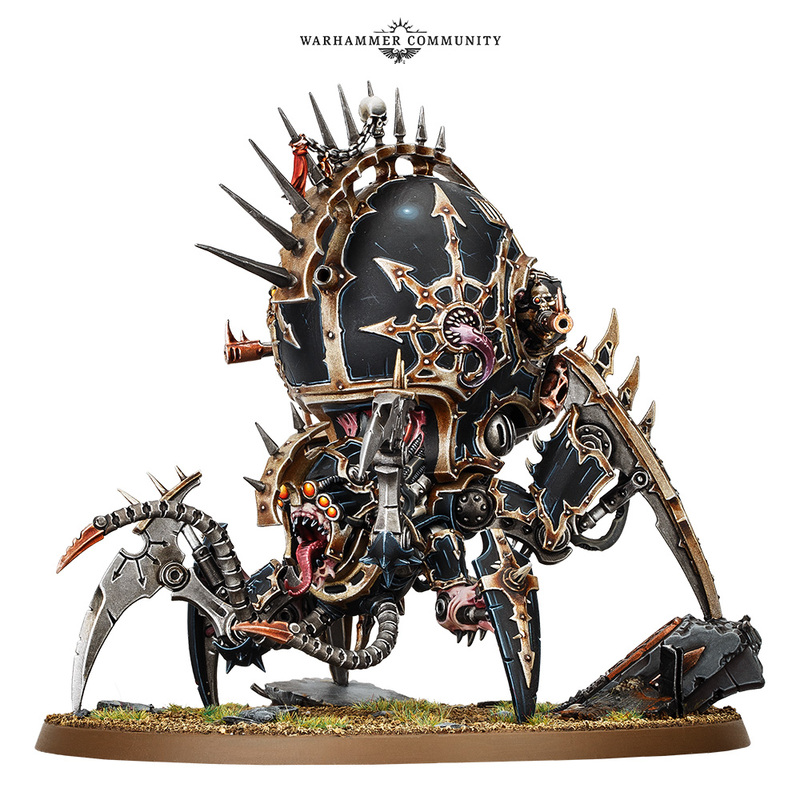 Last year Games Workshop announced that the sisters were getting a new codex and new plastic models in 2019. In their Studio Preview at the Las Vegas Open they finally revealed one of the new models. She does not look like someone I want to mess with. In other Warhammer 40,000 news, there is a new battle box coming called Shadowspear. 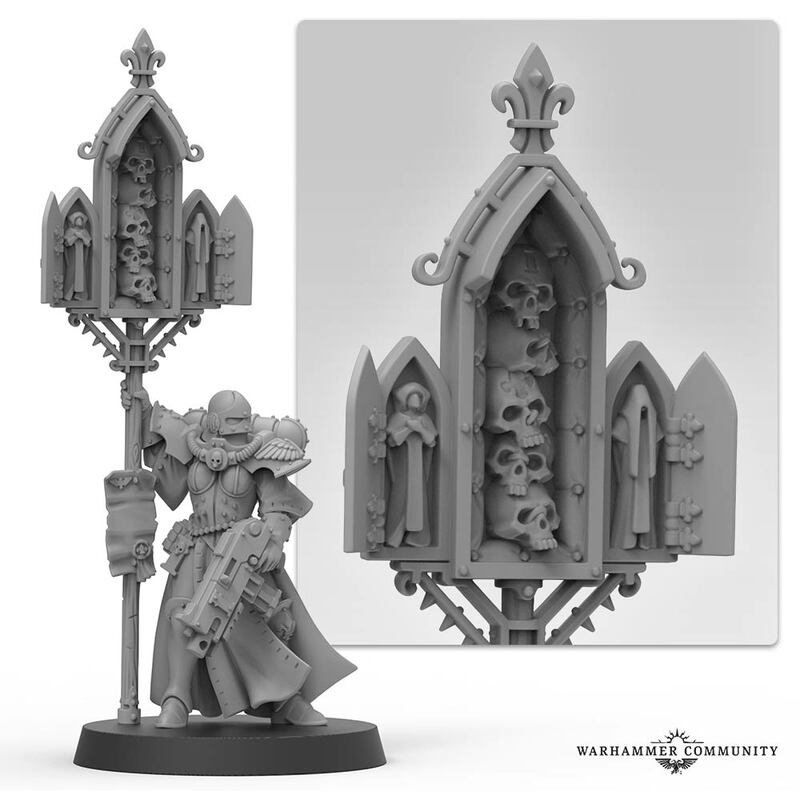 This looks to advance the narrative stories occurring around the war-torn planet of Vigilus and is packed full of incredible new models for Space Marine and Chaos Space Marine players. Age of Sigmar’s Mortal Realms are also getting a number of exciting new releases. The next major army to receive a Battletome is going to be the armies of the Blood God. They’re also getting some gruesome new boons for the table. 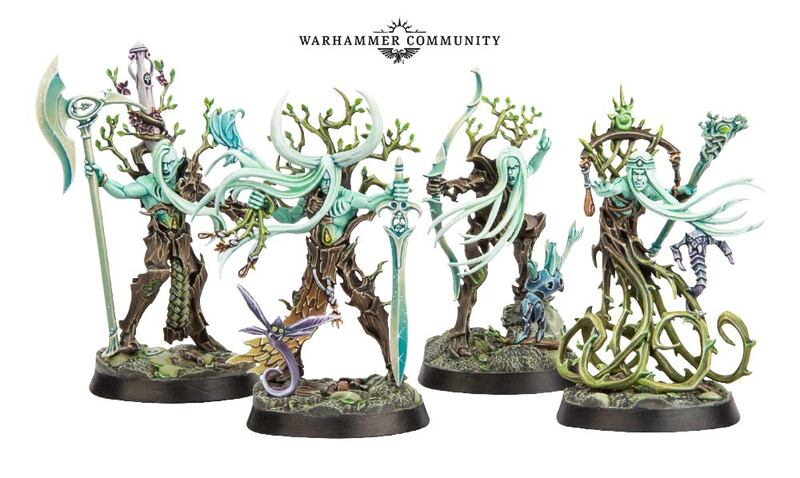 Warhammer Underworlds players should be excited to see models for the upcoming Sylvaneth warband as well. Keep an eye out for our coverage; we’re still loving Warhammer Underworlds as much as we did last year. The most exciting news to me, however, is more of a tease than a reveal. We know nothing about Warcry except that it’s coming soon. Well, that and the fact that it’s from the teams behind Underworlds (a 2017 G&S Best of the Year Game) and Kill Team (a 2018 G&S Best of the Year Game). These two skirmish games have dominated my table since they released and I can’t wait to see what’s next from those teams! What are you most excited about? Let us know in the comments!